Jeremy Lin did not look comfortable on-court and it certainly showed in his stats after the Pistons game finishing with 3 points, 3 assists, 2 rebounds in only 17 minutes of play. In the 2nd half, Coach Nurse started Fred VanVleet back in the starting role and he had a good game finishing with 17 points and 4 assists in 31 minutes in his first game back after the injury. Reporter: “How would you plan to sink more shots and play more aggressive in next couple games? 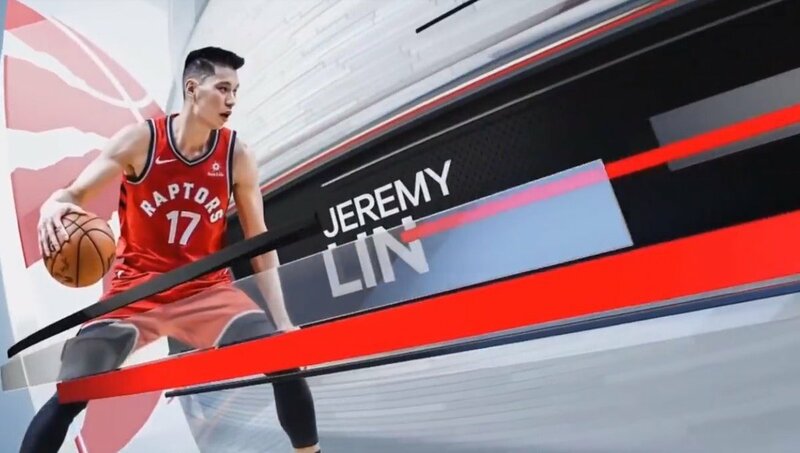 From his consistent answers that he’s going to continue to chip away to fit into the system and be comfortable to take shots, it is apparent that Lin is still struggling but continue to work hard to be comfortable in the Raptors system and it might take some time to complete the transition. The challenge might be to finish it in the remaining 12 games of the regular season so Lin can contribute in the playoff rotation. If Lin can’t break the current shooting slump and be comfortable as a playmaker, he might need to fight for the 4th priority in the 2nd unit with Norm Powell after Ibaka, VanVleet, and Anunoby as Coach Nurse said in his post-game interview. (starting from 2:00). That might mean minimum 10 playoff minutes or none at some games depending on matchup. But if there is someone who can draw deep from the experience to survive, Lin is the right person. 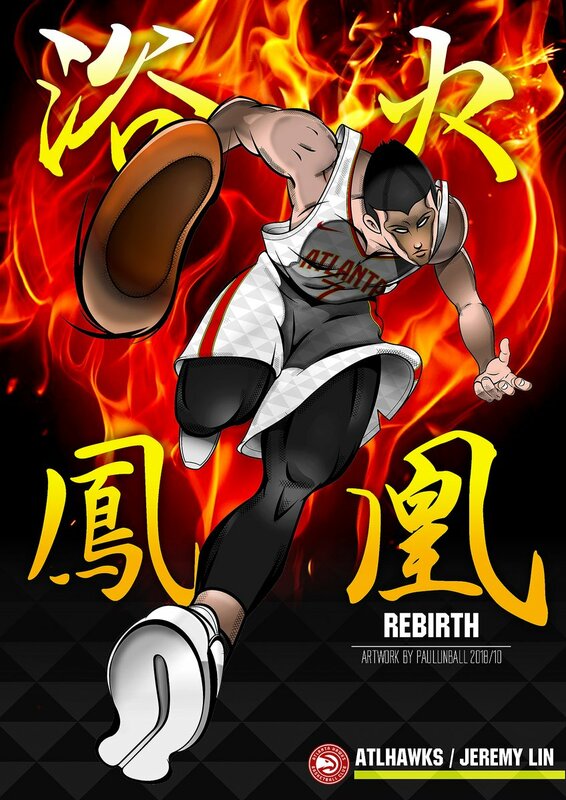 He was days away from getting released by NY Knicks in 2012 before creating his first Linsanity NJ Nets game breakthrough. Will he be able to do it once again with the same mindset of “I’m just going to play my game; it they cut me, they cut me”? [mark 2:32] Stay tuned.